Which song is your favorite first track? Today, we start with the first track. Which song should be the first track on the ultimate Duran Duran? We have reached the point in which all thirteen tracks have been chosen for the ultimate Duran Duran album, at least from the head-to-head, elimination style polls. Many people have asked us to try and develop the ultimate album in another way. 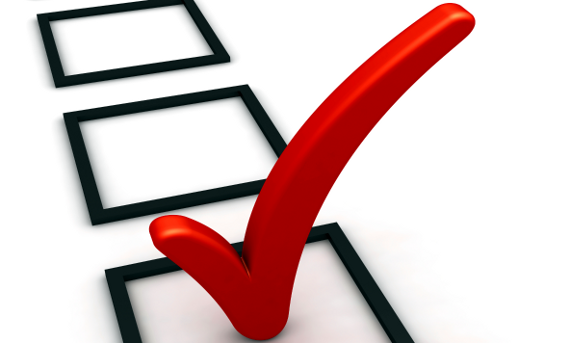 We liked that idea so over the next 13 days, we will ask about each track, one by one on multiple choice polls. Today, we will start with the first track! 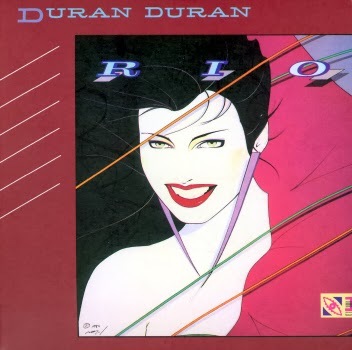 Which song would make a better opening track on the ultimate Duran Duran album? Which one would make the better first track for the ultimate Duran Duran album?